4th of July is almost here and I couldn’t think of a more perfect red, white and blue dessert than this yummy pound cake with berries! 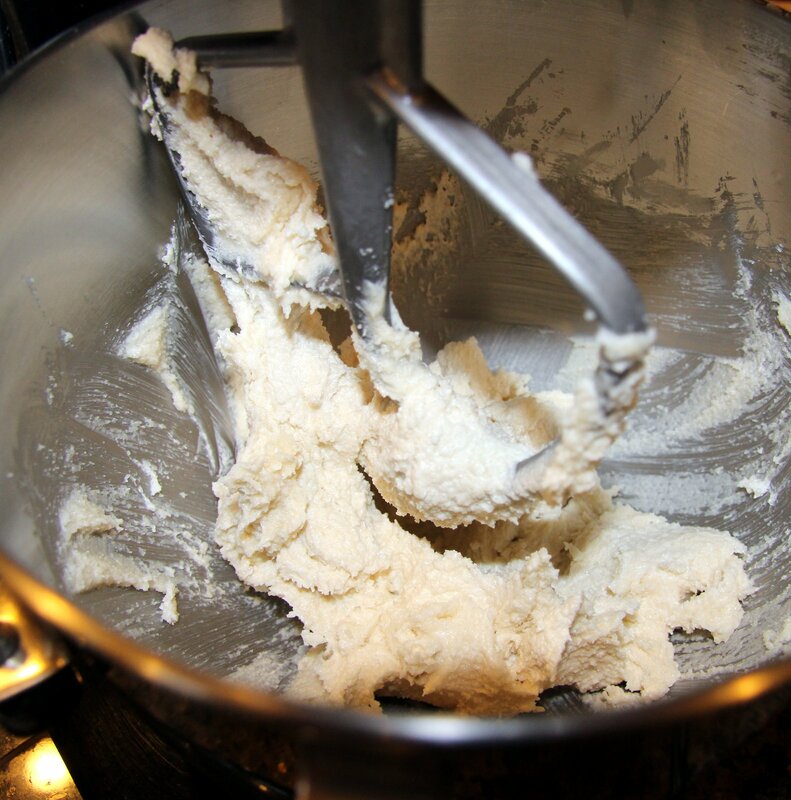 This was a summertime staple on the dessert cart when I baked at the restaurant. It is always a crowd pleaser! 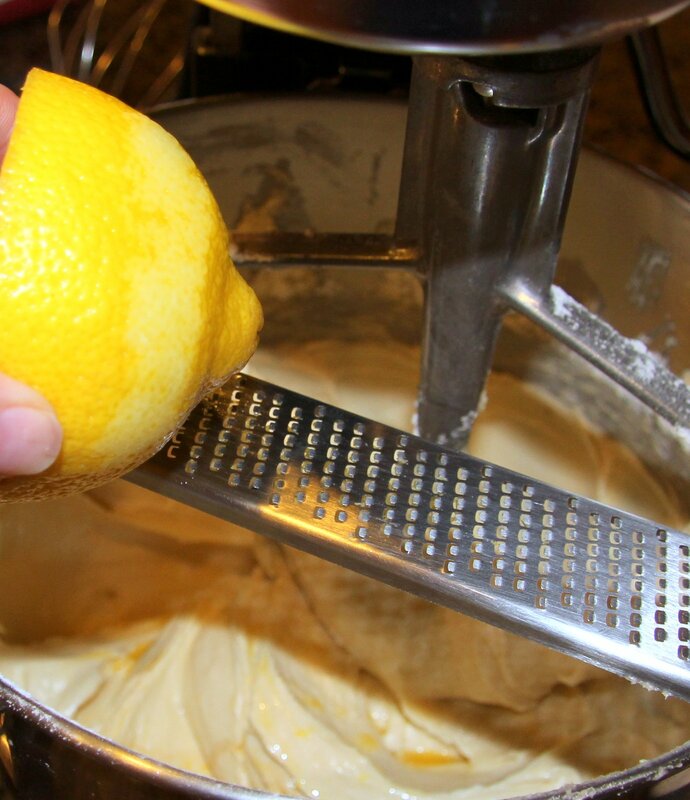 I understand it’s easy to find a perfectly acceptable pound cake at the grocery store, but I think you’ll find this takes very little effort and the citrus flavor takes it to another level. 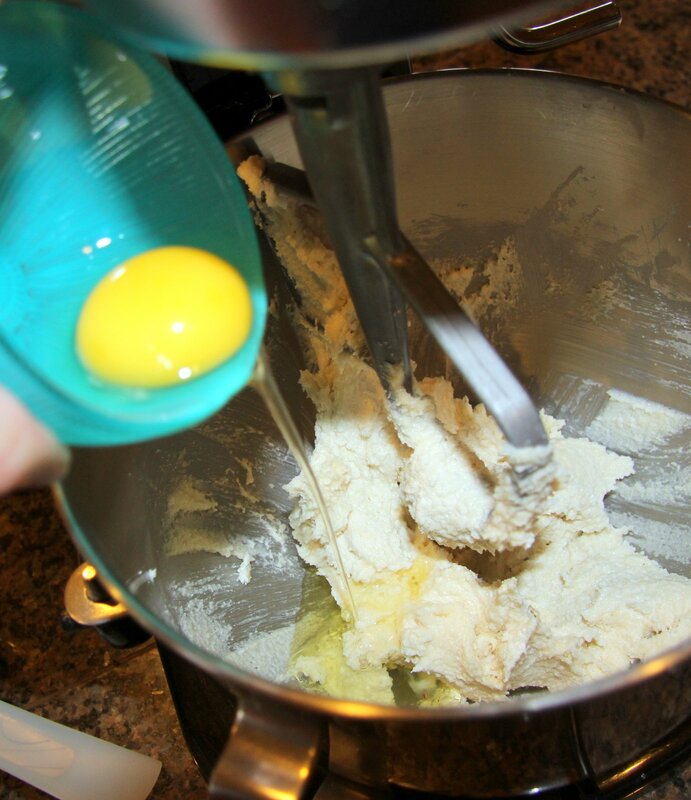 Besides, as with everything you make at home, you can control the ingredients. 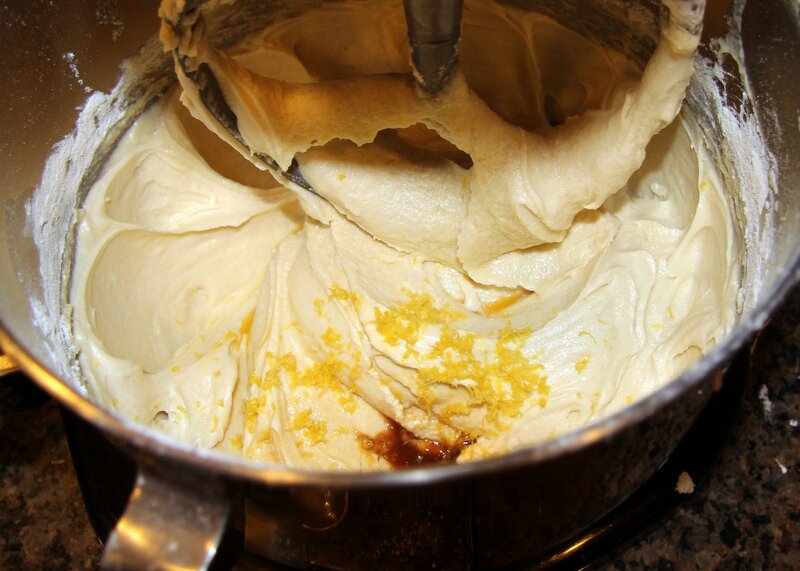 You may make the pound cake ahead of time and refrigerate it for a couple days or freeze it. I think it actually improves the texture. That said, it’s also quite good while still a little warm out of the oven which is how we ate this last batch I made. Preheat oven to 325 degrees. 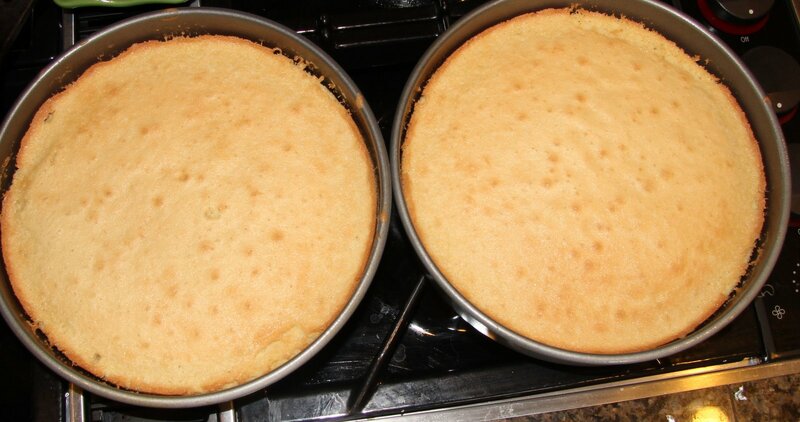 Coat two 8 inch round cake pans or a large loaf pan with cooking spray. Bake until golden on top and toothpick comes out clean, about 30 minutes. 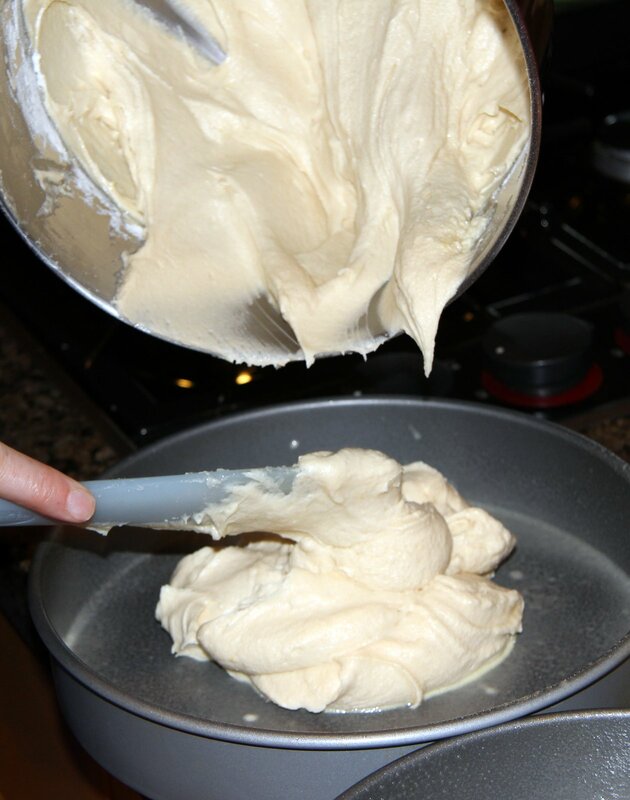 If you’re using a loaf pan, it will take longer, more like 45 – 50 minutes. Cool. 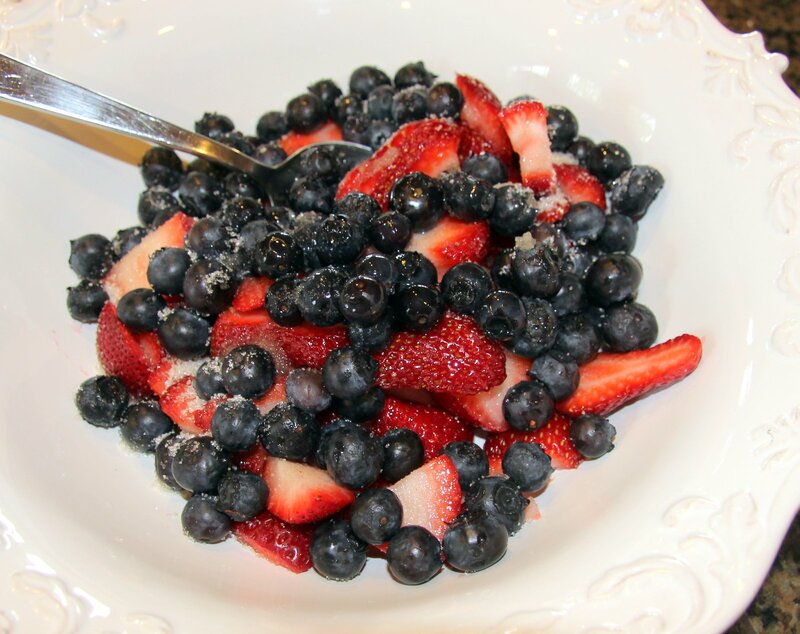 Place berries in large bowl and add sugar and lemon juice. 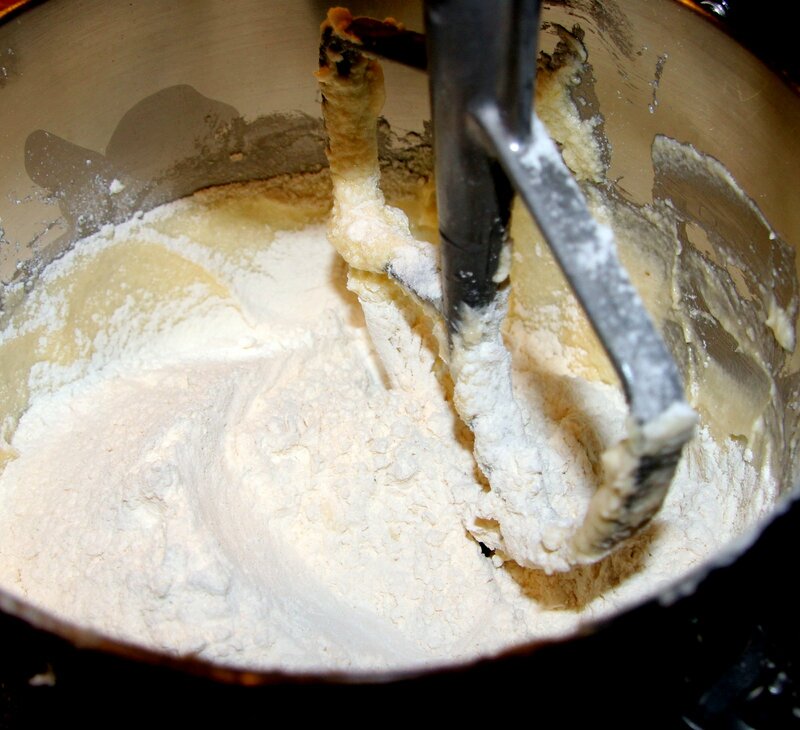 Let them sit 20 -30 minutes so they form a light syrup to soak into the cake. 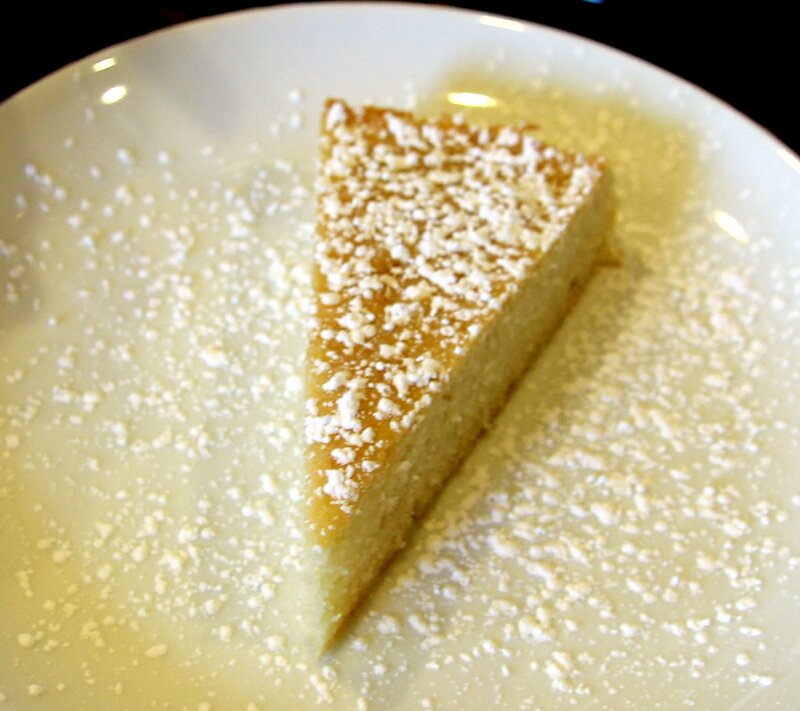 Cut cake in wedges, sprinkle with a little powdered sugar if you like. 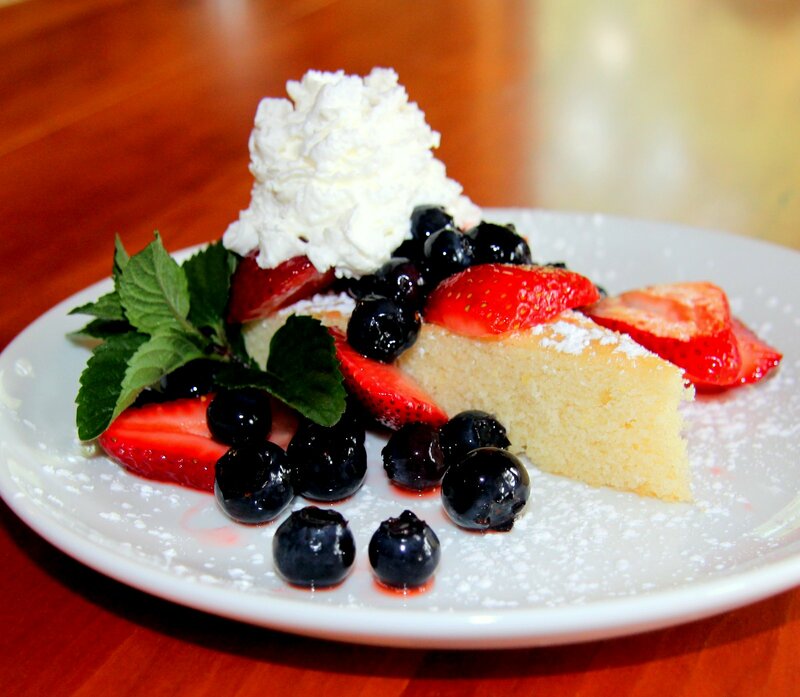 Place berries atop the cake, garnish with whipped cream or ice cream and lovely mint leaves. Serve immediately. Happy Independence Day! From Sleepless in Seattle… R.I.P. Nora Ephron – thanks for all the feel-good movies! Becky: A movie! That’s your problem! You don’t want to be in love. You want to be in love in a movie.